Apple has filed to trademark the phrase “iWatch” in Japan, amid rumors the company will soon launch a smart watch device globally. The trademark application was filed with the Japan Patent Office on June 3 for a wide range of product categories, including “computer,” “computer peripheral,” “GPS device,” and “voice recognition software.” The application was made public June 27, and is still being reviewed by the office, a process that can take months. The application was filed for the phrase in Roman letters, which Apple uses for most of its product lines in Japan, as opposed to Japanese characters. A spokesman for Apple could not immediately be reached for comment. 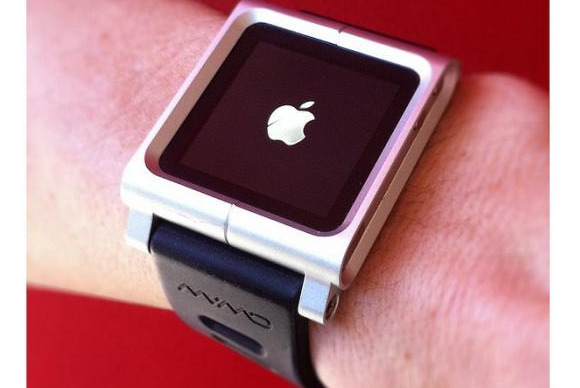 Earlier this month, a Russian news site reported that Apple filed for the “iWatch” trademark in that country. Several patents in the U.S., including one for a curved battery and another for a flexible display that be used in a flat or curved state, and news reports indicate Apple is working on a watch-like device. Last week Sony announced the latest version of its SmartWatch, a water-resistant device with NFC. The Sony watch acts mainly as a peripheral for a smartphone, syncing via Bluetooth and showing alerts for services like Facebook, Twitter and email. It also can download scaled down versions of apps and customized watch faces. Samsung has also said it is working on a smart watch, and a number of smaller startups such as Pebble have launched programmable watches.